The Kettlebell is the original Russian conditioning tool that combines cardio, strength and flexibility. This training method has been around for centuries, and for a good reason, it works! 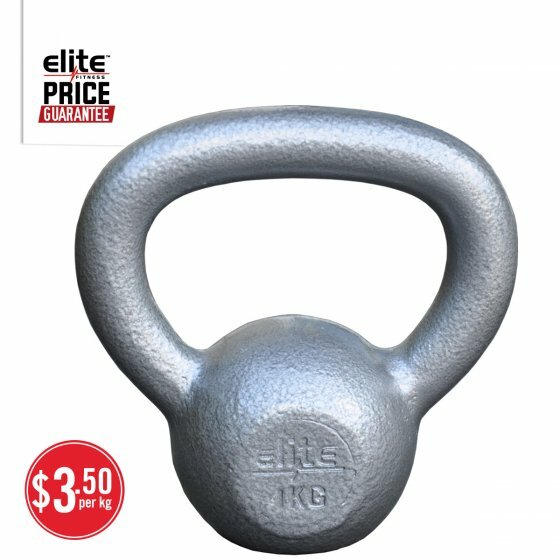 The Grey Hammer Tone Cast Kettlebell is a fully cast design, meaning they are highly durable and tough wearing. Making this an optimal tool for strengthening your core, back and building fitness. The wide ergonomic handles have been designed for easy handling and secure grip. Each Grey Hammer Tone Cast Kettlebell has an easy to read weight indicator on the front face and has been professionally finished.